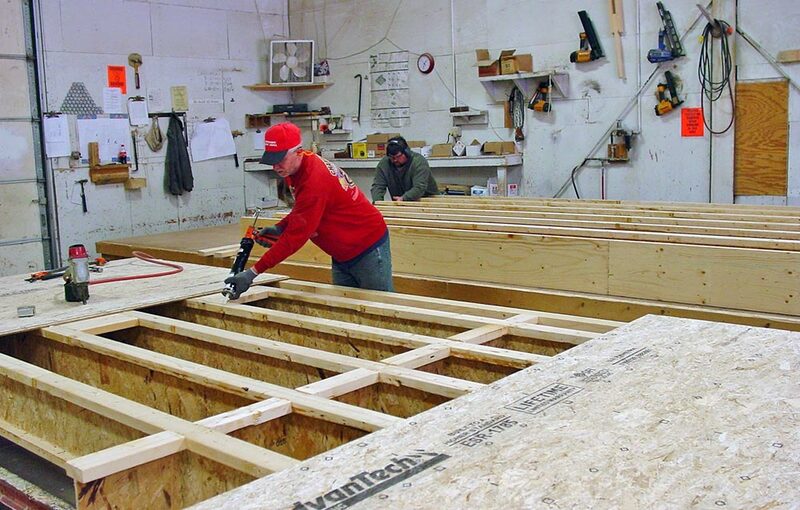 Home » About Harvest Homes » What is Panelization? Today’s panelized home building systems combine the best aspects of “stick” frame construction with the efficiency of a controlled environment and the precision of computer technology. This ensures you receive the best quality home in your timeframe. Panelized homes combine time-tested building methods with modern technology to deliver customizable, energy efficient, beautiful new homes. Builders and homebuyers alike have recognized on-site construction as dependent on the environment surrounding it, which often changes drastically during the building process. 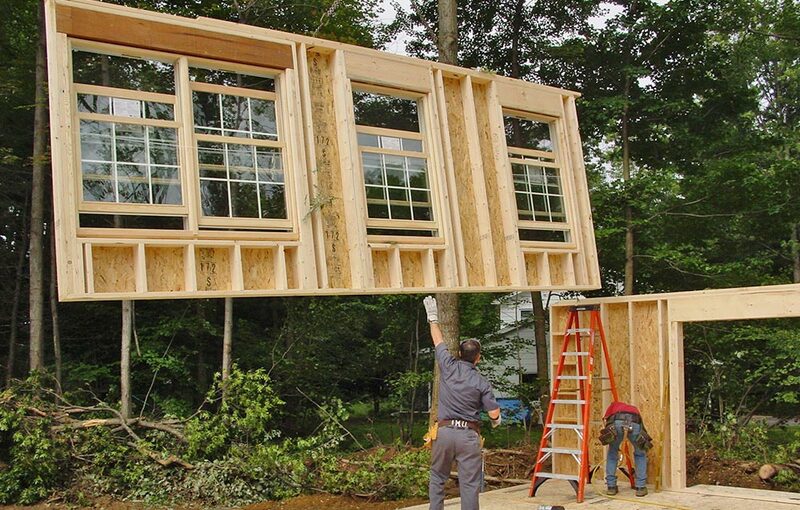 Harvest Homes’ panelized home building system constructs your custom home in the controlled environment at our facility, negating weather as a potential derailment for the progress of your home. Once construction is complete Harvest Homes delivers your pre-fabricated home to the site, and our crane erects the floor and wall panels while your Independent Harvest Home Builder helps guide and secure the process.